Published by Herbert Jenkins Limited, 3 Duke of York Street, London First Edition 1957. 1957. First edition hard back publisher's original apple green paper covers, black lettering to the spine. 6½'' x 3¾'' 96 printed pages of text. Tiny hint of tanning to closed page edges. Without any ownership markings Very Good condition book in Very Good condition dust wrapper with light soiling to lower panel, price clipped. Dust wrapper protected. Member of the P.B.F.A. First edition hard back publisher's original apple green paper covers, black lettering to the spine. 6½'' x 3¾'' 96 printed pages of text. Tiny hint of tanning to closed page edges. Without any ownership markings Very Good condition book in Very Good condition dust wrapper with light soiling to lower panel, not price clipped 3/6. Dust wrapper protected. Member of the P.B.F.A. Published by Routledge & Kegan Paul, Limited, Broadway House, 68-74 Carter Lane, London 1951. London 1951. Hard back binding in publisher's original maroon cloth covers, gilt title and author lettering to the spine. Thick quarto 10½'' x 8''. Contains [xvi] 945 printed pages of text with 48 colour plates and about 250 monochrome text illustrations. 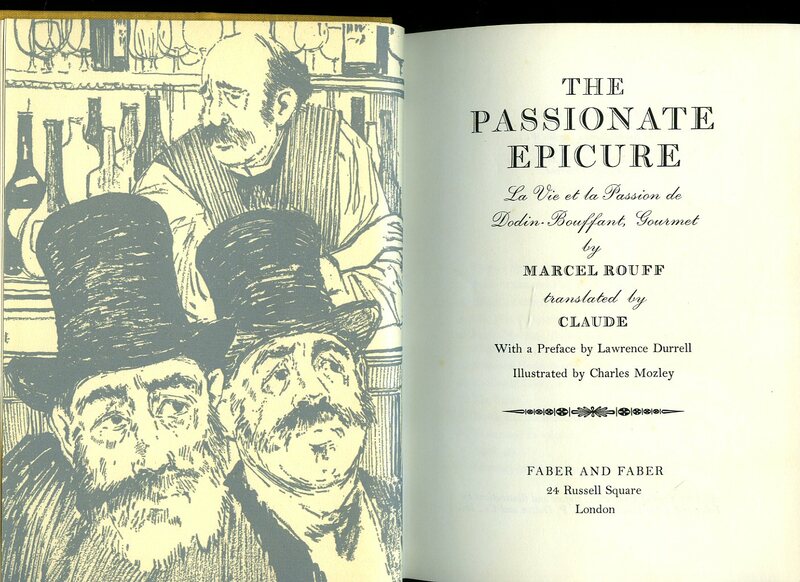 Classic French cookery book derived from Saulnier's 'Le Repertoire de la Cuisine' and ultimately Auguste Escoffier's 'A Guide to Modern Cookery'. Just a little rubbing to the covers, contents in Fine condition, no dust wrapper. Member of the P.B.F.A. Published by Thornton Butterworth Limited., 15 Bedford Square, London Third Impression 1927. London 1927. Hard back binding in publisher's original sage green cloth covers, black title and author lettering to the spine and the upper panel. 8vo. 7½'' x 5¼''. Contains 378 printed pages of text. 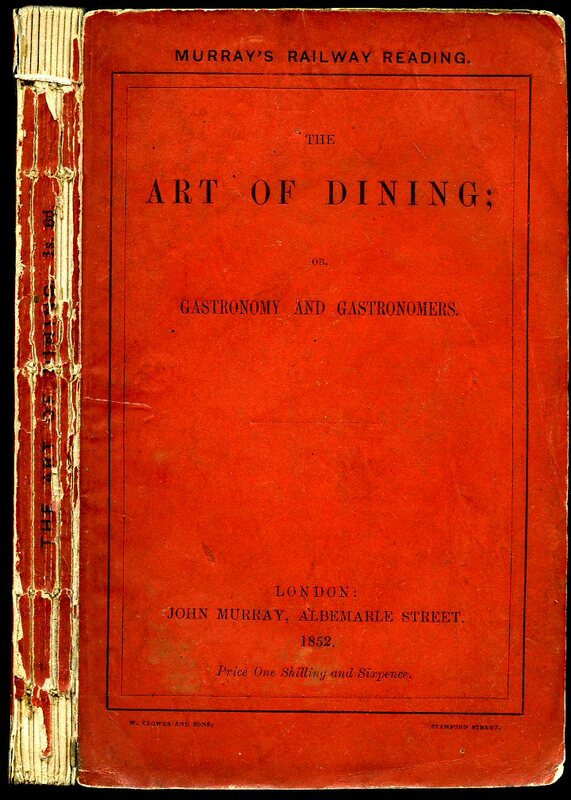 Neatly written recipes to the lower end papers, slight tanning to the end papers, couple of small nicks to the spine ends, small press clippings relating to recipes loosely enclosed, no dust wrapper. Member of the P.B.F.A. Published by Macdonald & Co. Ltd., Gulf House, 2 Portman Street, London First Edition 1964. London 1964. First edition hard back binding in publisher's original blue cloth covers, gilt title and author lettering to the spine. 8vo. 8½'' x 5½''. Contains 160 printed pages of text with monochrome illustrations. Near Fine condition book in Very Good condition dust wrapper with one 10 mm tear to the top front cover, light rubbing to the spine ends, not price clipped 21s. Dust wrapper supplied in archive acetate film protection, this preserves and prolongs the life of the paper, it is not adhered to the book or to the dust wrapper. Member of the P.B.F.A. 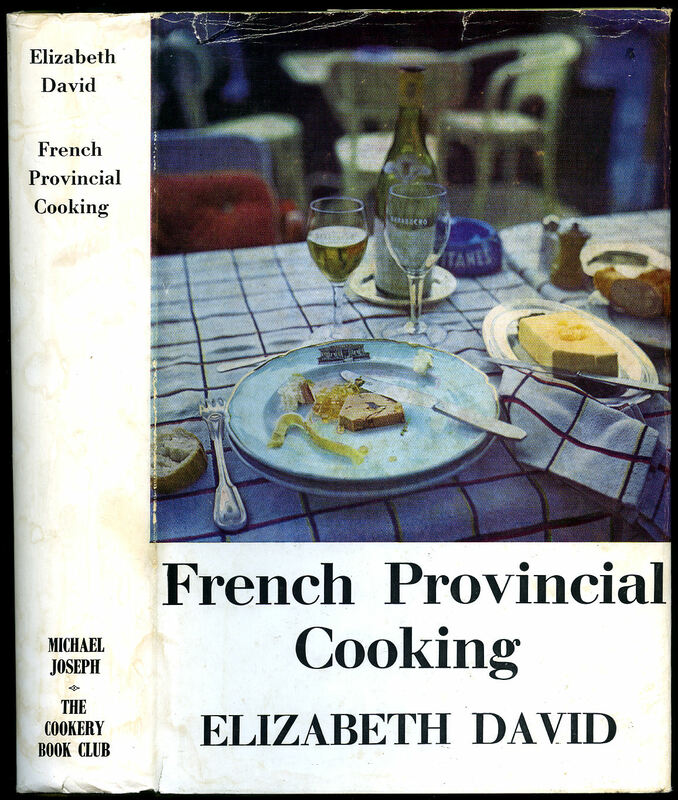 David, Elizabeth [Elizabeth David CBE (born Elizabeth Gwynne; 26 December 1913 - 22 May 1992) was a British cookery writer who, in the mid-20th century, strongly influenced the revitalisation of the art of home cookery with articles and books about European cuisines and traditional British dishes]. Illustrated by Juliet Renny. 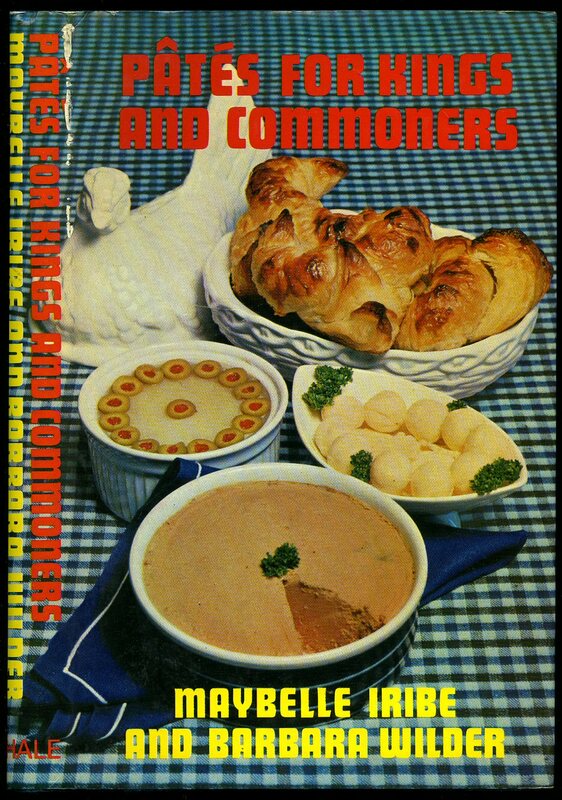 Published by Michael Joseph for The Cookery Book Club Second Revised Edition 1967. 1967. Second revised edition hard back binding in publisher's original forest green cloth covers, maroon and gilt title and author block lettering to the spine, maroon vignette to the front cover, top edge dyed maroon. 8vo. 9'' x 6''. Contains 519 printed pages of text with monochrome illustrations throughout. Small splash mark to the top edge. 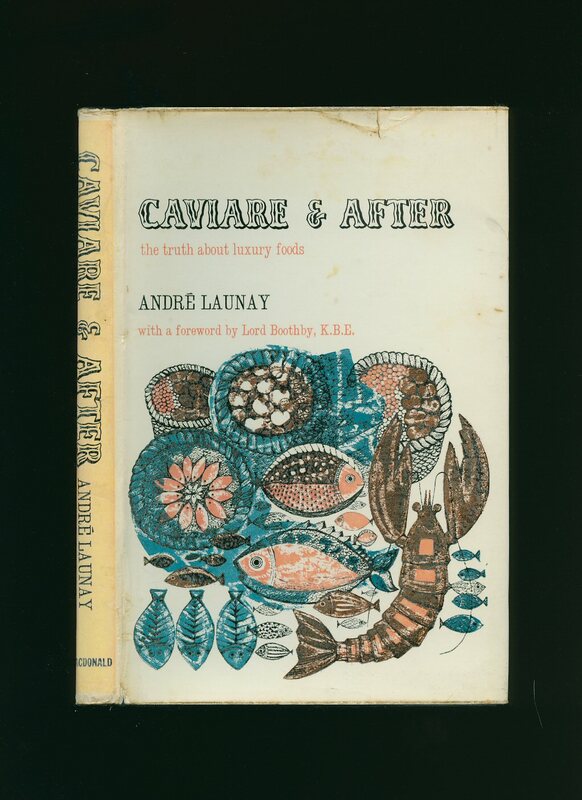 Very Good condition book in Very Good condition dust wrapper showing Foie Gras et Pâté de Truffes à la Gelée to the front cover, with one small closed tear and related crease line to the top front cover. Dust wrapper supplied in archive acetate film protection, it does not adhere to the book or to the dust wrapper. We currently hold in stock 3 other titles by this author. Member of the P.B.F.A. 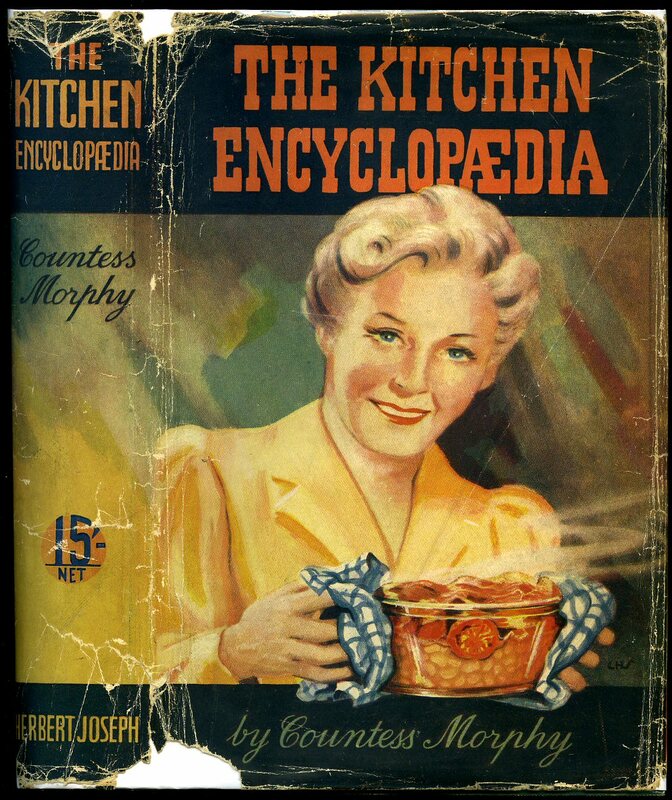 Morphy, Countess [Countess Morphy, née Marcelle Azra Hincks (c.1874 - 1938) was an American-British food writer, dance critic, and cookery demonstrator, famed for her book on world gastronomy]. 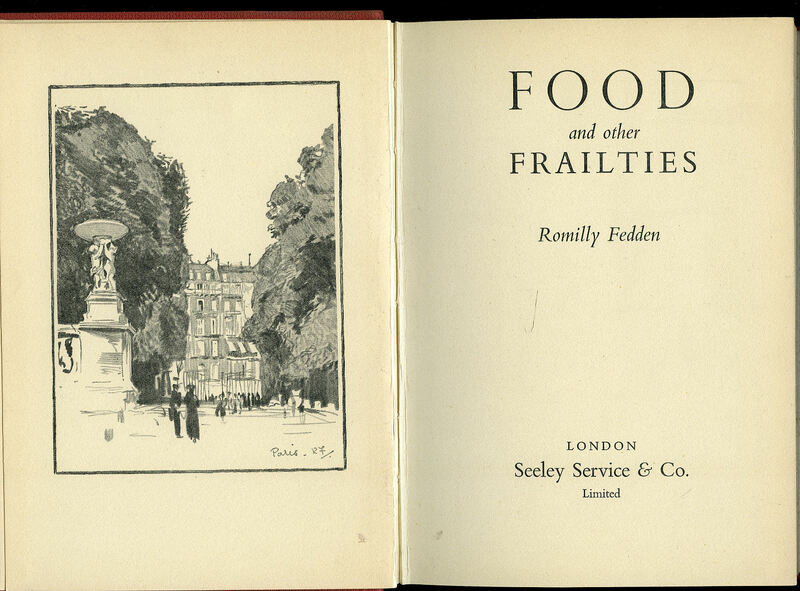 Published by Herbert Jenkins Ltd., 3 Duke of York Street, London First Edition 1946. 1946. First edition hard back binding in publisher's original sea green cloth covers, black title and author lettering to the spine. 8vo. 8½'' x 6''. 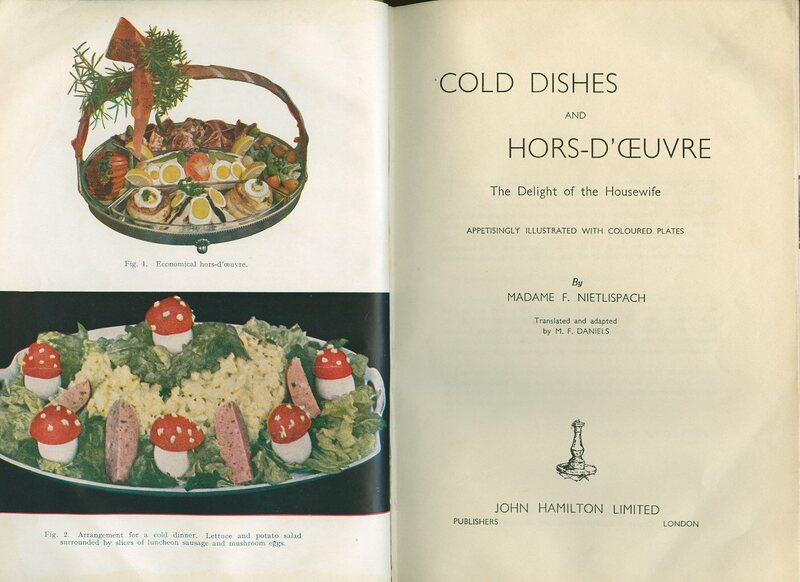 The Kitchen Encyclopaedia was published posthumously. Contains 717 + 1 printed pages of text with full-page colour and monochrome plates throughout. Cheap paper browning. Very Good condition book in scarce Good condition dust wrapper with closed tears and small chips to the spine ends and corners, not price clipped. Dust wrapper supplied in archive acetate film protection, it does not adhere to the book or to the dust wrapper. Member of the P.B.F.A. Published by John Hamilton Limited, 32 Bloomsbury Street, London circa 1930 edition not stated. London circa 1930. 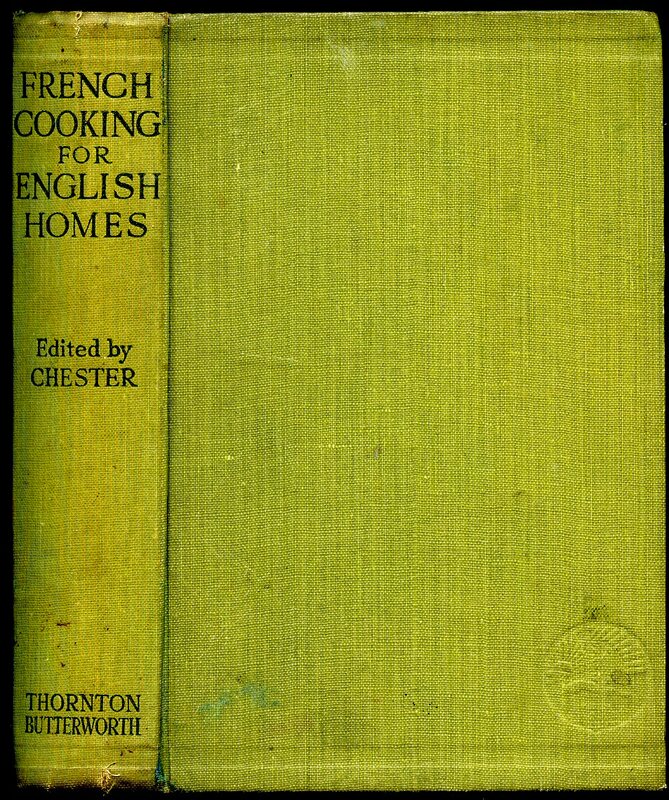 Hard back binding in publisher's original apple green cloth covers, gilt lettering to the upper panel. 8vo 9½'' x 6¼'' 64 pp. Colour and monochrome illustrations throughout. Very Good condition book, in very scarce torn and repaired dust wrapper, not price clipped 3s 6d. Dust wrapper supplied in archive acetate film protection, this protects and prolongs the life of the paper, it is not adhered to the book or to the dust wrapper. Member of the P.B.F.A. 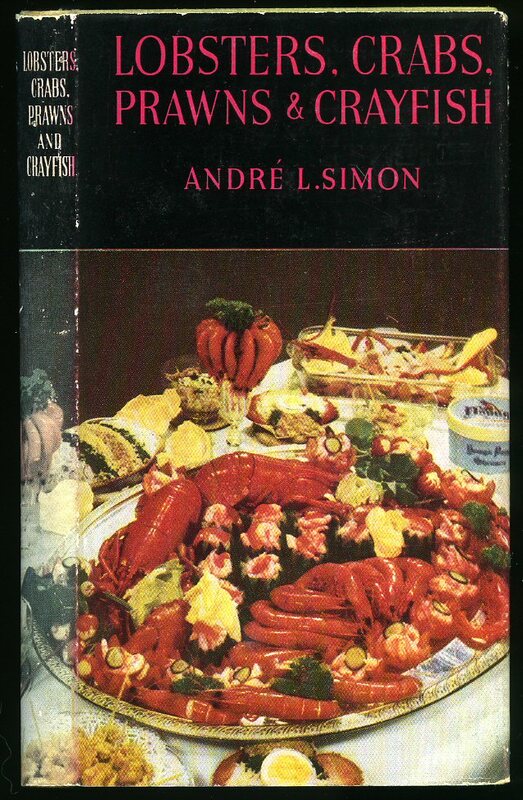 Published by Michael Joseph for The Cookery Book Club Second Revised Edition 1965. 1965. Second revised edition hard back binding in publisher's original forest green cloth covers, maroon and gilt title and author block lettering to the spine, maroon vignette to the front cover. 8vo. 9'' x 6''. Contains 519 printed pages of text with monochrome illustrations throughout. Slight sun fading to the spine and in Very Good condition, no dust wrapper. Member of the P.B.F.A. Published by John Murray, 50 Albemarle Street, London First Edition 1852. London 1852. 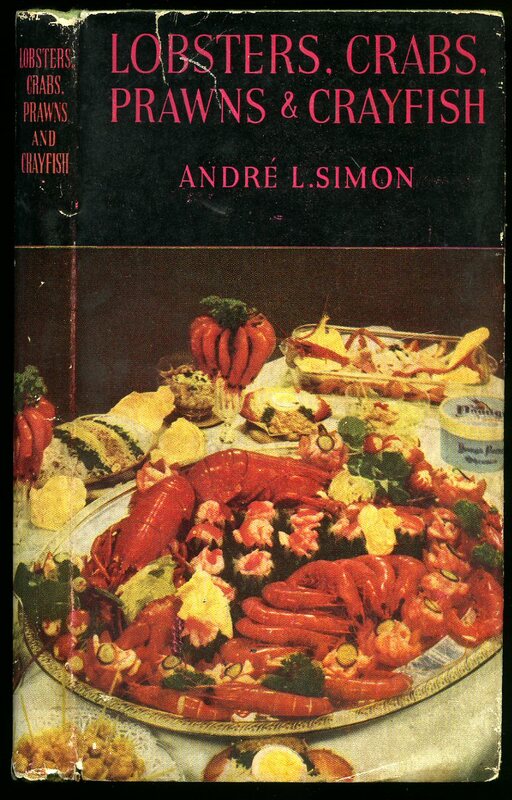 First edition in publisher's scarlet card wrap covers. 8vo. 7'' x 4½''. Contains [vi] 137 [v] printed pages of text with monochrome illustrations throughout. The fragile card covering the spine has cracked and has with small amounts missing to the spine ends, without any ownership markings and in Very Good clean condition, no dust wrapper as published. Member of the P.B.F.A. 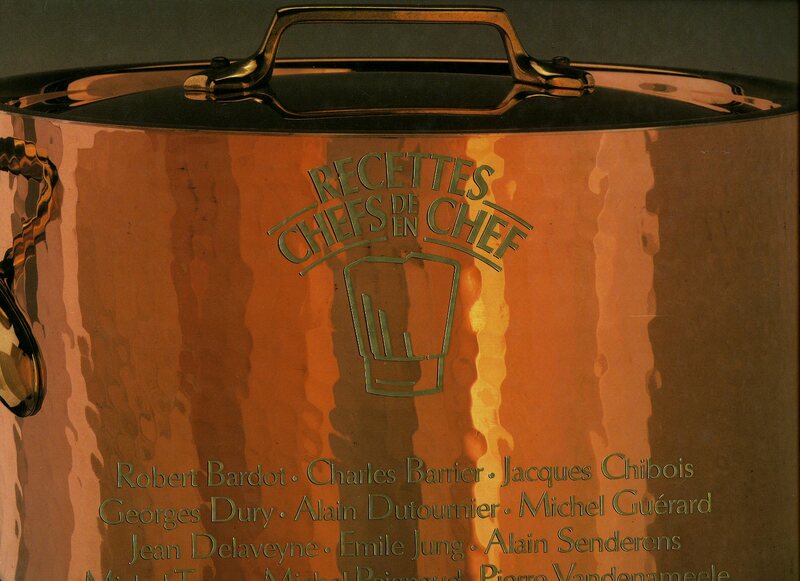 Published by Robert Laffont, Sopad Nestlé, Paris First Edition 1989. Paris 1989. 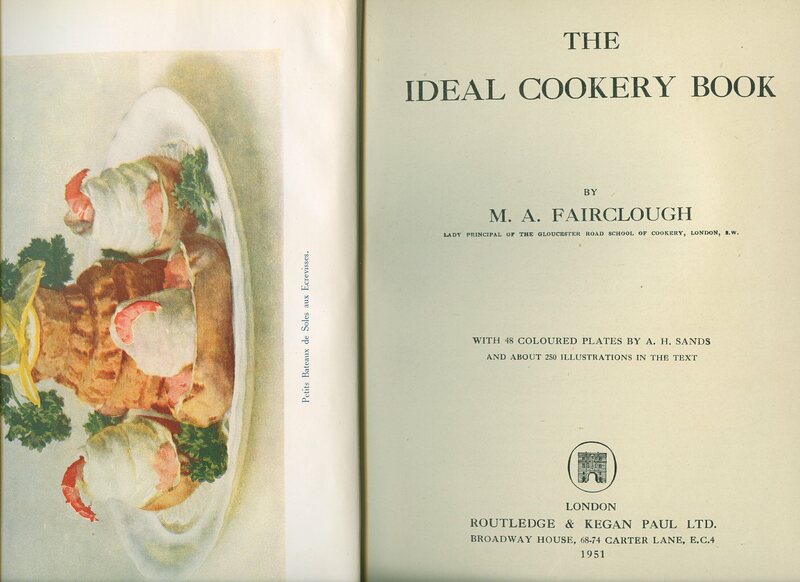 First edition hard back binding in publisher's original glazed boards with a large copper rondeaux and lid photograph to the front and rear covers, gilt title lettering to the spine and the upper panel. Landscape 10½'' x 13''. ISBN 2221065018. 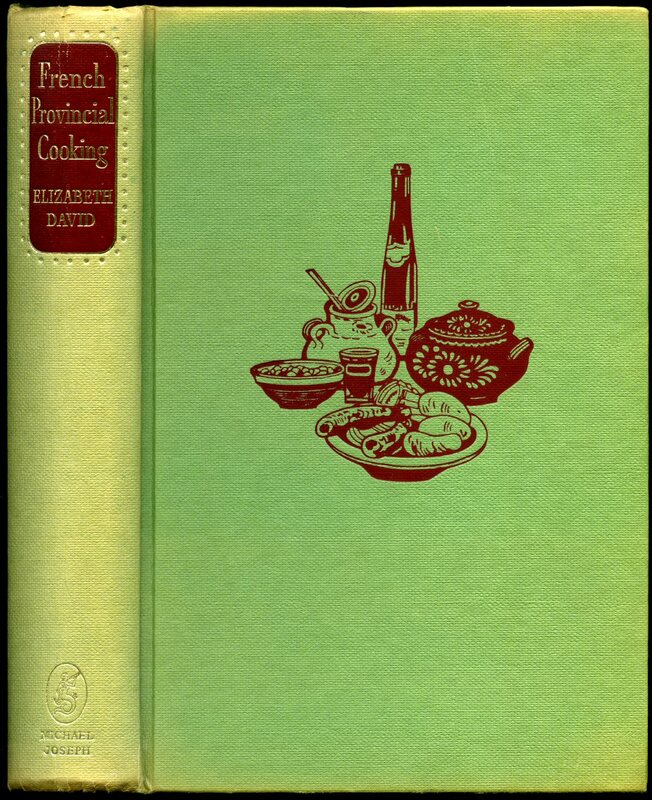 Contains [vi] 208 printed pages of French text with superb full-page colour photographs to almost every right hand page with recipe opposite. Small damp mark patch to the top edge of pages 43-49, the lower hinge is just a little baggy with a thin cracked line to the exterior glazing, small rubs to the corners of the spine ends, without any ownership markings and in Very Good clean condition, no dust wrapper probably as published. Member of the P.B.F.A. Published by Seeley Service & Co. Ltd., London First Edition 1948. 1948. First edition hard back binding in publisher's original crimson paper covered boards, black title and author lettering to the spine. 8vo. 8'' x 5½''. Contains 142 printed pages of text with monochrome illustrations throughout. In Very Good condition, no dust wrapper. Member of the P.B.F.A. Published by Robert Hale Ltd., Clerkenwell House, Clerkenwell Green, London First UK Edition 1978. London 1978. First edition hard back binding in publisher's original navy paper covers, silver title and author lettering to the spine. 8vo. 9'' x 6''. ISBN 0709168837. Contains [xiv] 161 printed pages of text with monochrome illustrations throughout. Without any ownership markings. Fine condition book, in near Fine condition dust wrapper, not price clipped. Dust wrapper supplied in archive acetate film protection, this protects and prolongs the life of the paper, it is not adhered to the book or to the dust wrapper. Member of the P.B.F.A. 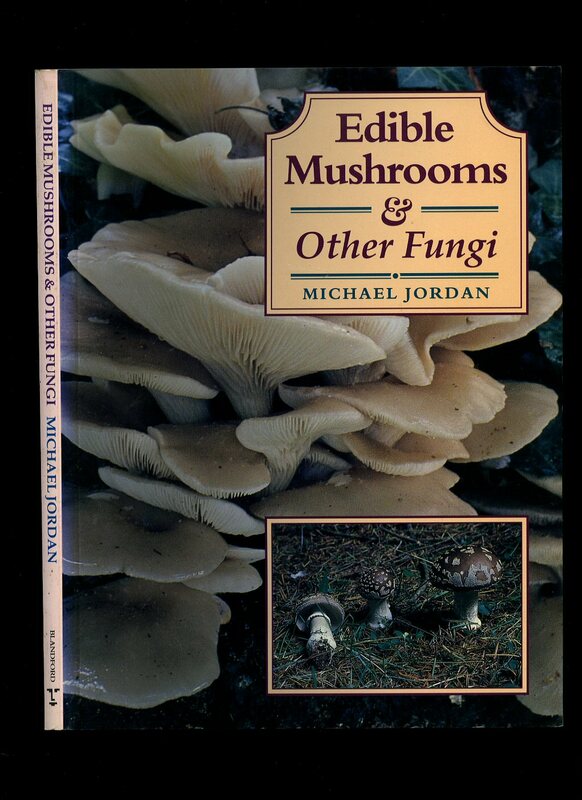 Published by Blandford Press, London 1995. London 1995. Publisher's original laminated card wrap covers. Quarto 10'' x 7''. ISBN 0713725869. Contains 128 printed pages of text with colour photographs throughout. Without any ownership markings and in Fine condition, no dust wrapper as published. Member of the P.B.F.A. Published by Faber and Faber Ltd., 24 Russell Square London First Edition 1961. London 1961. First edition hard back binding in publisher's original butternut cloth covers, gilt and scarlet title and author block lettering to the spine. 8vo. 9'' x 6''. Contains [vi] 168 printed pages of text with monochrome illustrations throughout. Surface rub down the spine, without any ownership markings and in Very Good condition, no dust wrapper. Member of the P.B.F.A.